Following the latest trends, fashions and interests of our future brides & grooms, the Bianco Bouquet team will help you planning your wedding with the right attention to every moment, starting therefore from the organization of the proposal you want to make to your partner. 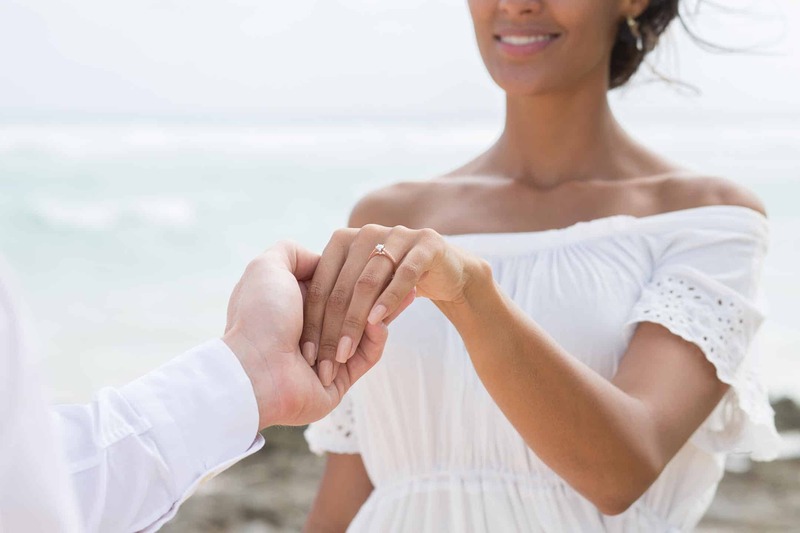 The wedding proposal is in fact the most exciting moment that precedes your official Yes I do, and deserves to be an unforgettable experience, to take care of in every detail and to personalize. 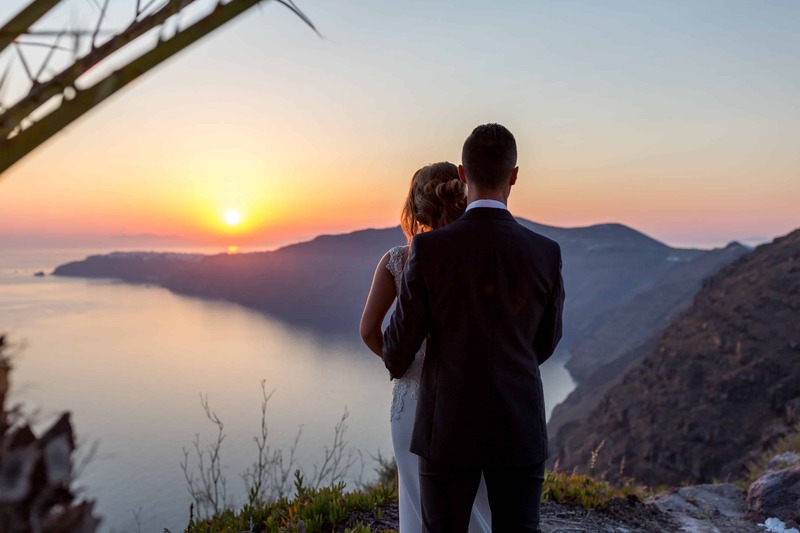 The wedding proposal is surely a perfect opportunity to enjoy a romantic getaway and many Italian cities can become the perfect destination to ask her to marry you. In Venice, the most romantic city par excellence, you can give her the ring in a gondola through the canals or on the Rialto Bridge; in Florence, at Piazzale Michelangelo or in a horse-drawn carriage above the Ponte Vecchio; in Verona, under the balcony of Romeo and Juliet. If you are looking for more privacy, you can opt for more intimate places, such as a luxury hotel, or a terrace overlooking the Lake Como, that is a romantic place where the love story of another famous couple of lovers of Italian literature took place, Renzo and Lucia. If you prefer the warmth of the South Italy, among the recommended destinations there are the Amalfi coast, with its breathtaking views and houses overlooking the sea, or Apulia and Sicily, among trulli, farms and unspoiled landscapes of the Mediterranean Sea. The moment you will ask her "Will you marry me?" is special and she will always carry it in her heart, that is why it must be something memorable and original. Every love story is built up of moments, events and emotions that remain impressed in your mind: your first kiss, a special journey together, an exciting experience lived. And why not recreate the atmosphere of that moment? You could surprise your other half by organizing an intimate dinner for two, using elements recalling that experience which had so excited you. If you love the sea and the summer, you could surprise her with a romantic weekend on a sailboat, and let her find the ring inside a closed shell that you will pretend to find. If you love the mountains, you could organize an intimate week end in a shelter, with the snow outside and the warmth of the fireplace inside. If you want instead to make her a surprise wedding proposal, why not organize for her a dance show, a ballet, a performance on aerial silk or with fire, to amaze her with something she doesn't expect? Alternatively you can get her a message that anticipates this unexpected event, get her to pick up a car to take her to a place she particularly loves, such as a castle, or a luxury hotel with a spa for you only. You can let her find a dress that you imagine she can like and ask her to wear it for that occasion. You will surely make her feel cuddled and loved. The goal will be to excite and surprise her with a truly special proposal. 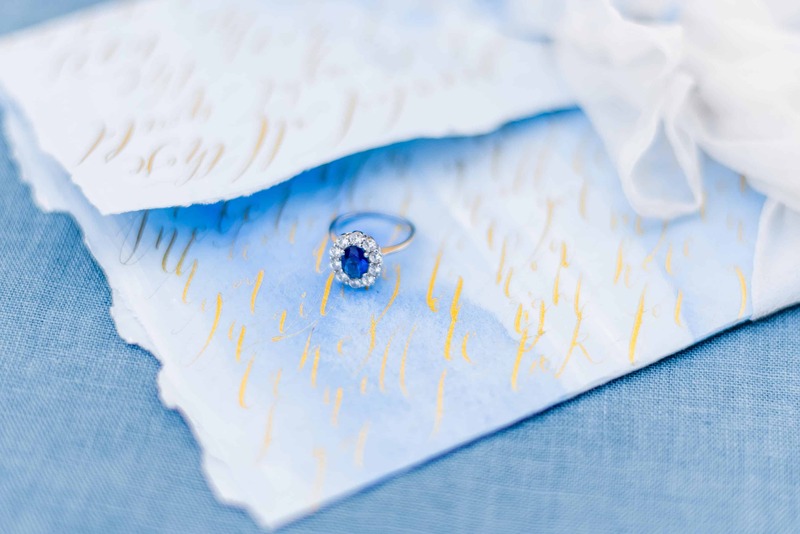 Proposal planner: let us help you! 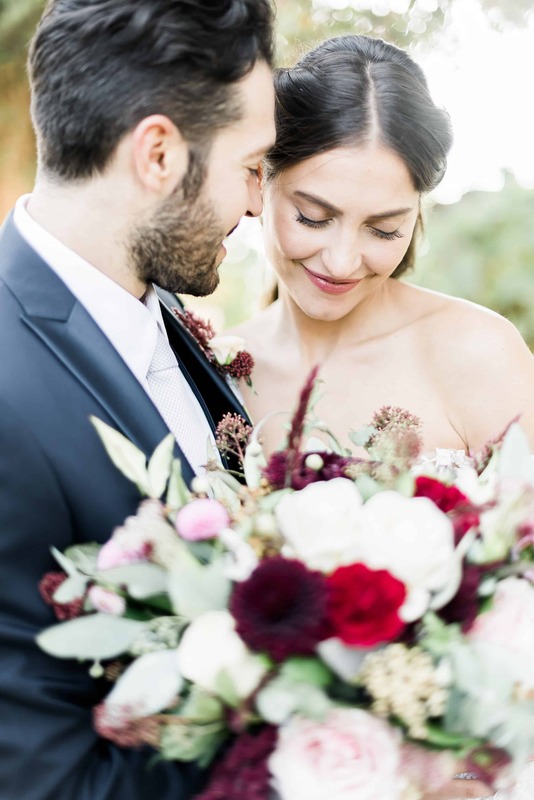 If you wish to have advice and suggestions on how to impress your partner, the expert team of Bianco Bouquet will inspire you with original and customized proposals, based on your personalities. All you have to do is tell us who you are, what you like, how do you imagine the moment when you ask her "Will you marry me? ", we will amaze you with our creative ideas and with a project that will be the basis of a memorable experience. Contact us to find out how we can realize it!